The implementation of the child protection measures included in the Colombian Peace Agreement between the Government and the FARC-EP is encouraging and lessons can be drawn from that process said the Special Representative of the Secretary-General (SRSG) for Children and Armed Conflict, Ms. Virginia Gamba, following a two-day visit in Colombia where she met Government and civil society representatives, members of the Catholic Church and UN partners. During her visit, Ms. Gamba received a briefing from the Inter-Sectoral Commission for the prevention of recruitment and use of children by armed groups and could exchange with some of the members of the 24 agencies that comprise the Commission. The briefings centered on three key activities undertaken by the Government, namely the prevention of child recruitment and use, implementation of prevention measures and challenges on the ground and release and reintegration including reparation modalities offered by the Government. On the first day of her visit, SRSG Gamba also met with the Vice-Minister of Foreign Affairs, the High Commissioner for peace and the Vice- President of the Republic. 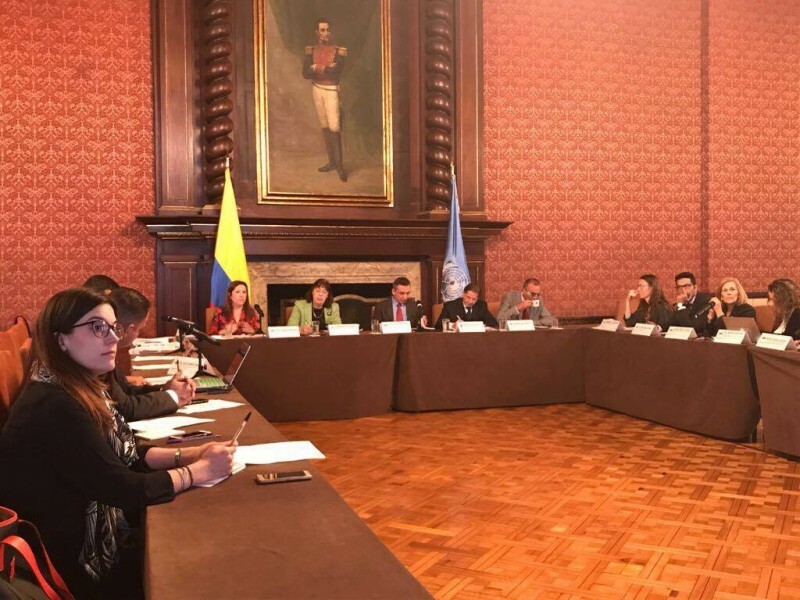 As regards to reintegration of former child soldiers, SRSG Gamba congratulated Colombia for its commitment to the child victims of armed conflict while stressing the importance of appropriate community reinsertion and reskilling programmes. 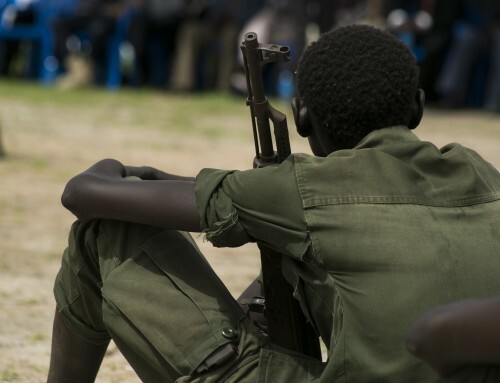 “Reintegration of former combatants, especially ex-child soldiers, should be everyone’s priority, as it allows released children to become active members of their community, while promoting a culture of peace,” Ms. Gamba said. 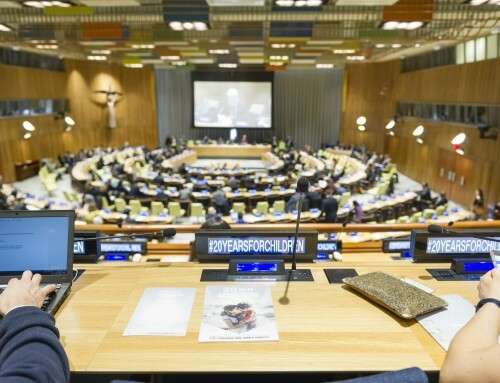 “Prioritizing reintegration should include allocating appropriate resources to such programmes, both technical and financial,” she added. Ms. Gamba further commented on key issues such as the provision of education, including accelerated modalities for learning former combatants, and psychosocial assistance. 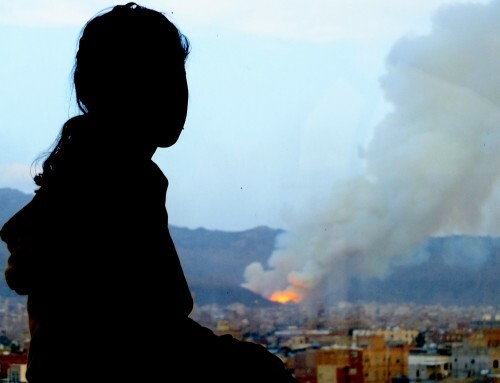 She also stressed that children used and abused in and for armed conflict should be treated as victims and that detention and juvenile courts should only be used as a last resort and that the best interest of the child should be the primary consideration. During the second day of her visit, she met with the members of the Country Task Force on Monitoring and Reporting (CTFMR) co-chaired by UNICEF Representative and the UN Resident Coordinator, as well as bilaterally with the Head of the UN Verification Mission in Colombia. Ms. Gamba also interacted with the co-chairs of the Groups of Friends of CAAC in Colombia, Sweden and Canada. SRSG Gamba further exchanged with members of the Catholic Church on CAAC related issues, participated in a conference organized by civil society organizations for the commemoration of the Universal Children’s Day on 20 November and had an exchange with child rights organizations on challenges and opportunities about the protection of children. Ms. Gamba thanked the UN Verification Mission in Colombia, UNICEF, the Resident Coordinator’s office and other partners on the ground for their committed work on child protection issues. She reiterated her full support to the peace process and encouraged all parties to continue to address the impact of conflict on children.